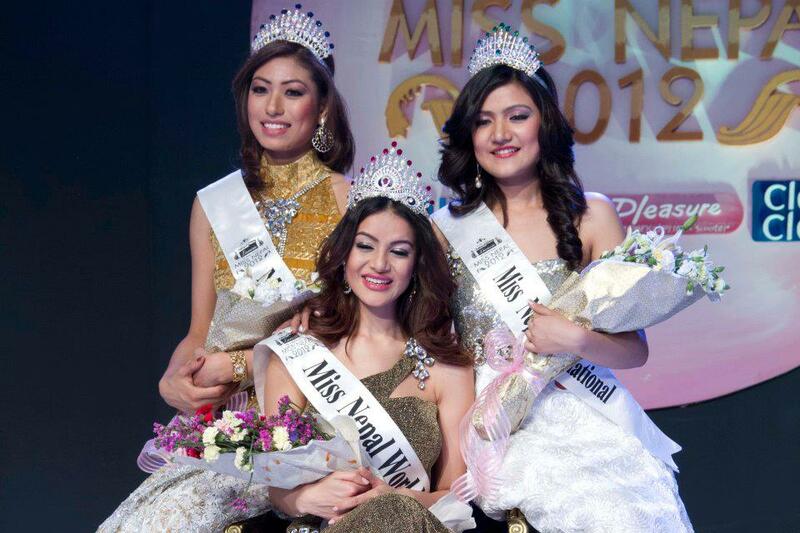 When Shristi was crowned Miss Nepal, pageant fans around the world immediately took notice of her. We all felt that Nepal was finally going to get its chance to shine on the Miss World stage. Many fans even commented on her resemblance to Indian super beauty Aishwarya Rai. Shristi showed up at the Miss World Pageant looking amazing at times but she also had some styling issues from time to time. She was gorgeous, however, and even though she made it to the top 30, we feel that she definitely deserved a spot in the top 15 of this pageant. Her runner-up made it to the top 16 of Miss Earth while this stunner missed out on the chance to dazzle the world with her beauty.